The Fifth Annual Jozi Film Festival, taking place 15-18 September 2016, will highlight the very best in filmmaking, presenting a multi-genre slate of films from emerging and established filmmakers, exploring a broad range of topics that affect our communities and stir our hearts and minds. An exciting lineup of South African and international films will be screened over a three-day period at several venues throughout the city, including The Bioscope Independent Cinema in the heart of Johannesburg. To complement the opening act – Shepards and Butchers, look forward to the controversial US documentary Wigger Please, directed by Jonathan Ashley. The documentary draws special attention to the American cultural stereotype of “wiggers”. 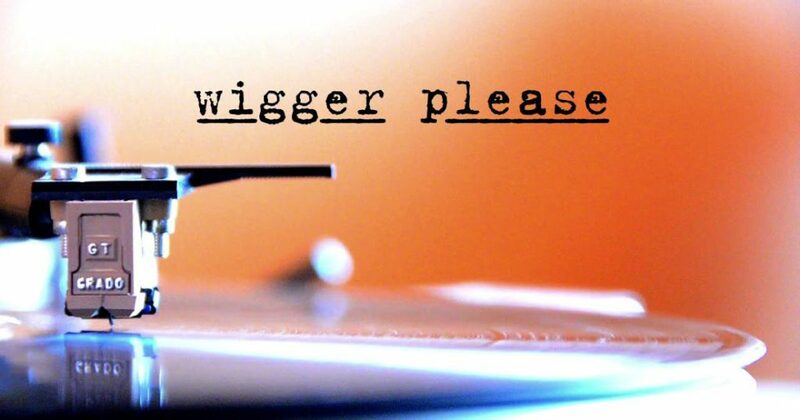 “Wigger” is a term used for white youth who “act black”. “The film is both funny and serious, thoughtful and relevant to the conversations about race and identity happening in S.A. right now”, Lisa Henry, co-founder of JFF comments. Director Jonathan Ashley will be available for a Q&A after the screenings. CN&CO as official partner of JFF, eagerly looks forward to an unforgettable show!